I`ve had a number of these chains. They are smooth and reliable. 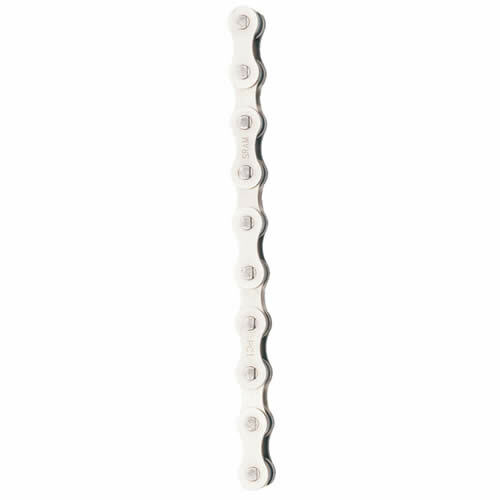 Good chain with SRAM quick link. Didn't realise when I bought it,this chain is not suitable for single speed conversion kit. !